RALEIGH (WTVD) -- A man was killed Wednesday afternoon when he walked into the path of an oncoming vehicle in Raleigh, police said. It happened shortly after noon, Raleigh Police said, on Tryon Road near the corner of Hammond Road. 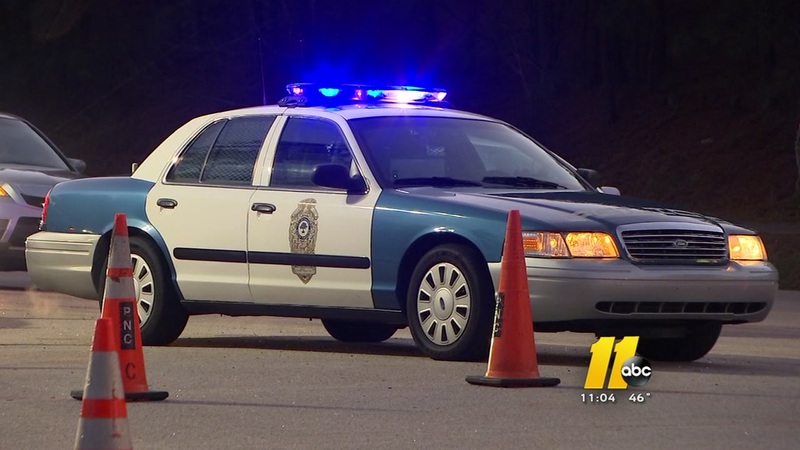 The pedestrian was identified as Lee Renfrow Doak, 58, of the 4800 block of Topstone Road in Raleigh. Police said Doak was crossing Tryon Road behind two vehicles that were stopped in the left-turn lane westbound on Tryon. As he stepped out to cross over the eastbound lane of Tryon, he was struck by a 1999 Dodge that had just turned right onto Tryon from Hammond. The driver, 59-year-old William Glenn Allen, of Raleigh, was not hurt.